A car engine has a certain number of engine mounts. Often three, sometimes more, depending on the weight and the location of the engine. An engine mount has an important function: it carries the engine, dampens vibrations and absorbs large engine forces that occur during acceleration and deceleration. An engine mount consists of metal and rubber. The engine block is suspended in these rubbers. This gives the engine some play and the movements are hardly noticeable. This improves driving comfort, road holding and prevents damage to the engine. The rubber must be of excellent quality and have the right balance in hardness. Is the rubber too hard, this ensures poor damping. If it is too soft the engine moves too much, which can lead to major damage. 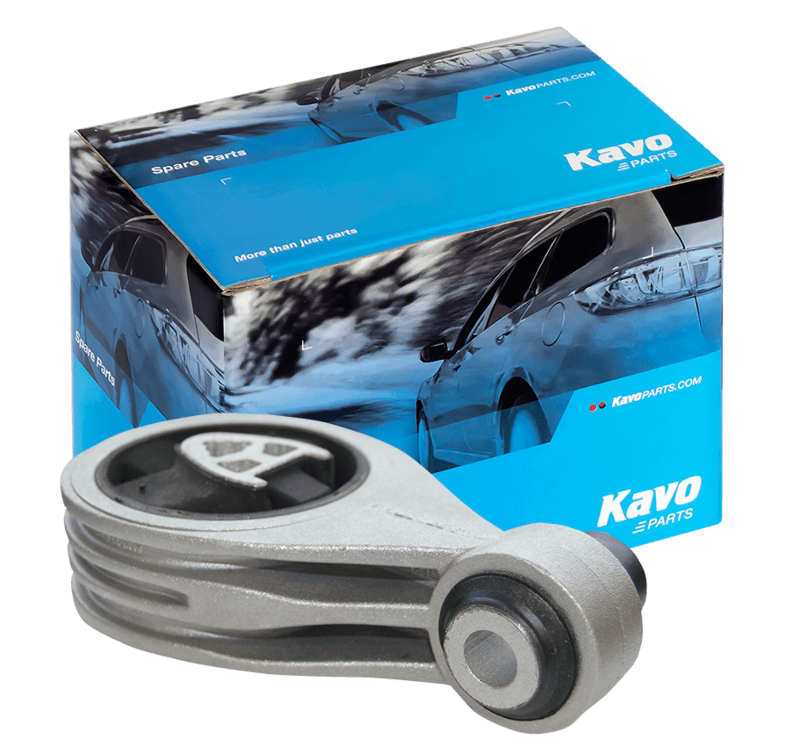 Our engine mounts are manufactured from the best materials. High-quality steel in combination with the best quality rubber. Our OEM supplier manufactures and tests all references according to OEM specifications. You are thus assured of maximum performance and a long life.